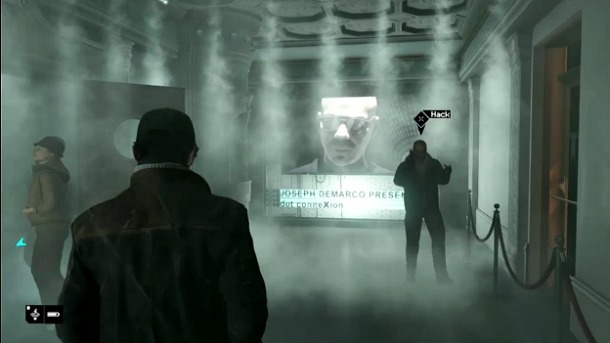 The Wii U version of Watch Dogs, Ubisoft’s exciting new property poised for a fall release, will be developed by the company’s Bucharest branch. If, like me, you aren’t exactly up on your geography, Bucharest is the home of Ubisoft Romania. The studio has had a hand in a multitude of Ubisoft properties in the past, from ZombiU to the multiplayer in last year’s Assassin’s Creed III. Now, according to Ubisoft Technical Director Sebastien Viard, the talented team is hard at work bringing all the information warfare to Nintendo’s two screens. Ubisoft Montreal and Ubisoft Reflections are also credited, but it’s unknown which studio is working on each specific version on the game. Are you excited to see Watch Dogs on your Wii U? Have you enjoyed Bucharest’s work in the past? Let us know what you think by leaving a comment below!